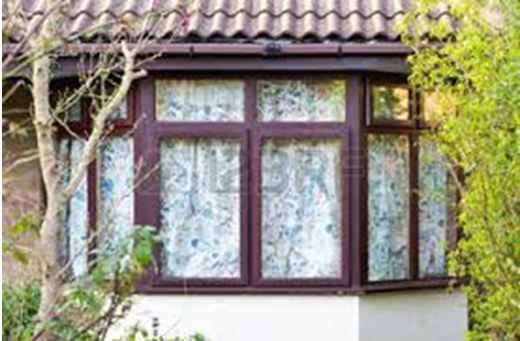 When I was young, circa 1970, my mother used to close the curtains in the evening. Our privacy was important to her; no need for neighbours to be able to look inside our home. In the 80’s the discussion on privacy was impacted by the digitalization of information. The control on our personal data decreased. Laws and regulations were made to protect privacy. Organizations were forced to be transparent about the way they were using personal data. Not as strong as a closed curtain, but okay, we could live with it. Internet in the 90’s made it even more complex and since then we seem to be running behind the develoments. Our behavior on internet was per definition not hidden. A relatively small group of people started to get seriously worried but the majority, on the contrary, started to publish personal data on social media, just for fun. We didn’t only open the curtains but even started to shine lights on our private lifes. The more people watched it, the happier we were. But still, if you did not want to be visible and transparent, you did not have to. Discussions on privacy shifted to cookies and how they were commercially used. The smartphone made it even more difficult to keep the curtain closed. Traceability of your whereabouts is almost inherent on a smartphone. Discussion on privacy was often as a trade off with security. “If you have nothing to hide, you should not bother”. And last but not least, we are entering the world of the Internet of Things. Living in a connected house, driving in a connected car or a connected bicycle with wearable’s on our body through a smart city to our connected office: there will be no more escaping. To close the curtain you need to be some kind of an outcast, practically impossible. Some people conclude privacy is dead. If we look at the privacy we had in the 70’s: yes, that is dead. In his talk “why privacy matters” journalist Glenn Greenwald makes clear we are on a scary path. 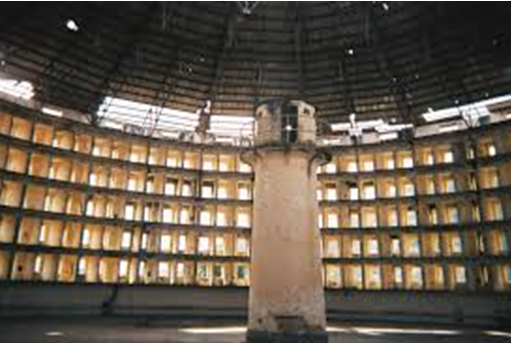 He describes a panopticon: an architectural design which facilitates a central authority to watch every person in the building At the same an individual person can not see the central authority. As an individual you don’t know if someone is watching you but you are aware it can be the case. The panaptiocon design is mainly used as prisons! Modern society starts to look like a panaptiocon. Everyone behaves different when you know you may be watched by others. A society in which people can be monitored at every moment is a society which creates conformity, obedience and submission. It creates a prison in our minds. The way forward is not an easy one but the discussion on privacy should go far beyond cookies. Instead it should be much more about the essence of what privacy actually is and how we can prevent our connected society to turn into a mental prison. Fact is that on short term I will have connected curtains in my house. Using them will automatically decrease my privacy instead of protecting it.